Oh these girls! 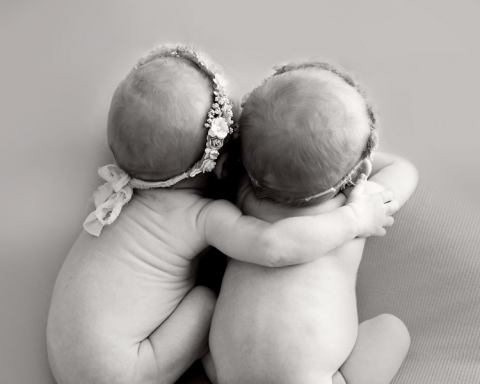 I love being a Cleveland newborn twin photographer! What’s better than one little girl? It’s double the sugar and spice! These girls were five pounds each when they came in for their newborn session and let me tell you, they absolutely rocked it! Mom really wanted the froggie pose, which is super cute but a little tricky with two! Not to worry, these girls didn’t mind! So happy that we were able to pull it off. Lauren and Elliot’s nursery is navy, grey, with birch tress and stars. It was so much fun creating this set for their room, I hope that it fits in perfectly with the decor! Is there anything better than having a best friend for life? Gah, these little ones make me melt! We were literally swooning over them!! Goodness do they look alike! Mom loves super simple set ups and I totally agree, these will last the test of time! When we were posing the girls they settled in so snug together, we were literally ooing and ahing the entire time. Heart melted. Love this backdrop by Intuition Backgrounds for this, a great neutral! 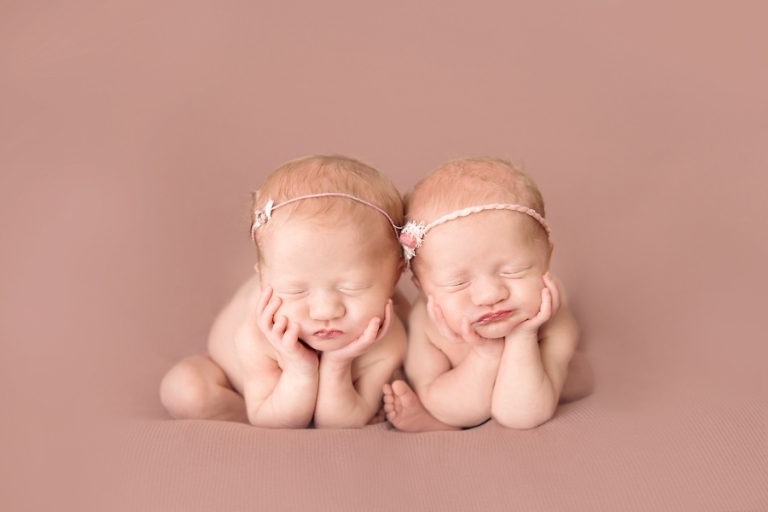 To see more Cleveland newborn twin photographer sessions, check out more blog posts here. 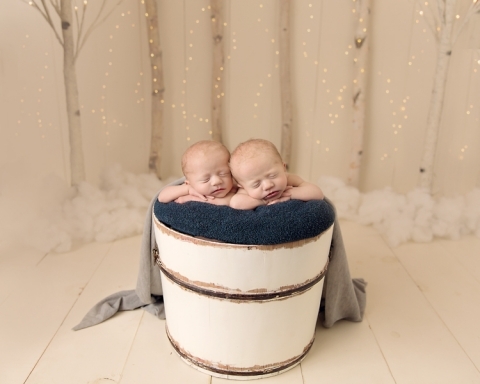 Since twins usually come early, no need to worry about NICU stays, we have up to 2 weeks past their due date to schedule their newborn session. 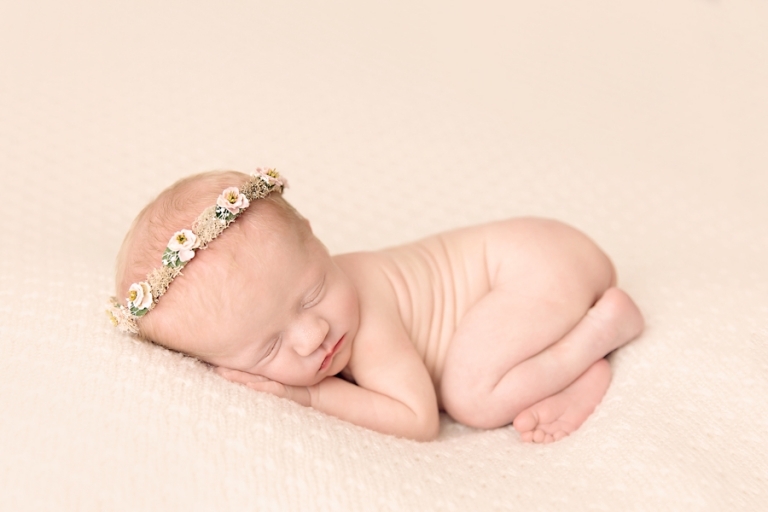 Please visit the newborn session information page to learn more about these sessions.